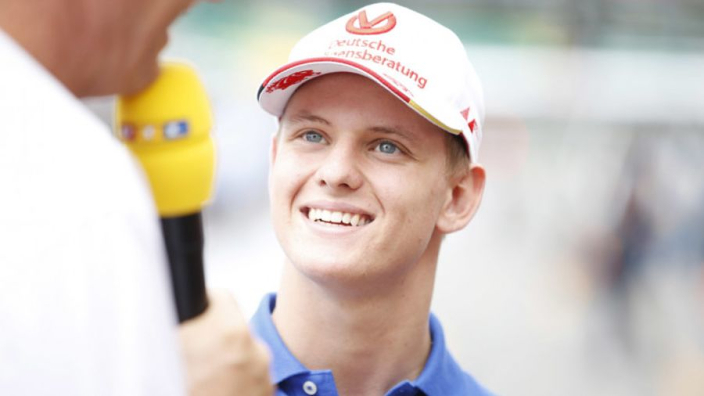 Mick Schumacher believes it is important that he continues to learn and develop in Formula 2 before he makes the big step up to the elite level in Formula 1, and has praised Sebastian Vettel for passing on his experience and knowledge. Schumacher, the son of legendary driver Michael Schumacher, was recently acquired by Ferrari as part of their junior driver development programme and has been tipped to feature in F1 as early as 2020. He has highlighted the need to take advantage of F2 and the learning opportunities it brings while he's there, however. "We are going to keep going like we always did," he told Mobil1 The Grid . "To keep learning is the main point of the junior categories. 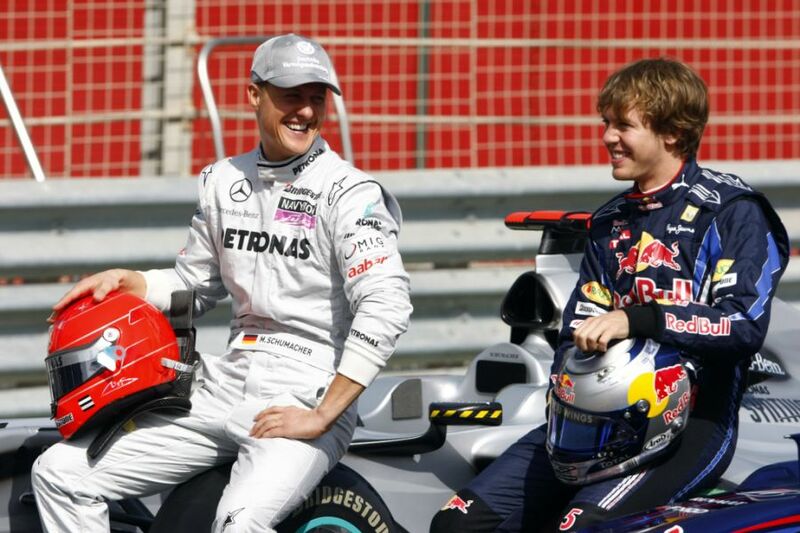 And even though we are now in F2, which is the step below F1, it is most important to take the information you can, learn and then – once you are in a position to – use it,"
Schumacher has revealed that Vettel has mentored him throughout some of the aspects of F1 so far, in a similar vein to how Michael Schumacher helped Vettel back in the day. “It’s great [that] I have been able to speak to Sebastian about it. He has a lot of experience in F1. It is always great to catch up with him and to just speak about a lot of things, not just F1 but also F2 and how to manage a race weekend," the 19-year-old continued. “For sure, I’m hoping to get some knowledge about how F1 really works. I have driven the ’94 car and it’s very similar to an F2 car… It’s going to be very interesting for me to test it and feel the speed and G-Forces, and to see how the car really behaves.